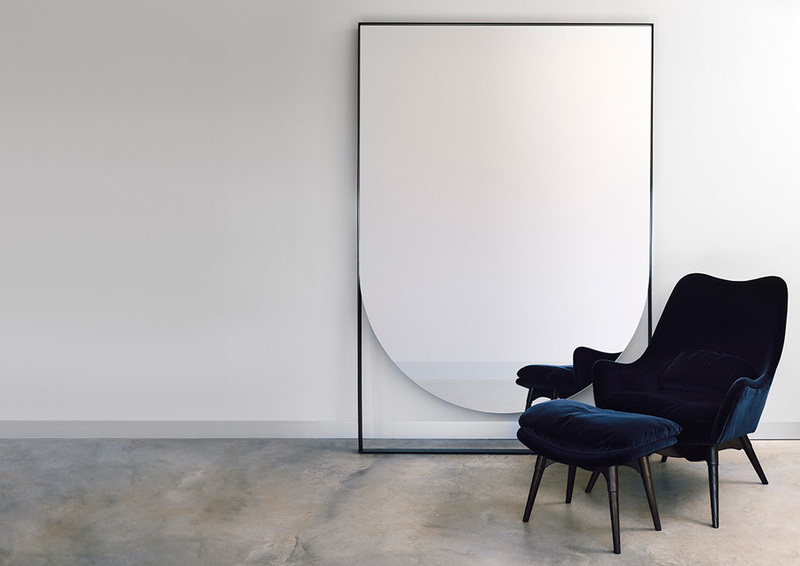 Australian made mirror designed by Mardi Doherty of Doherty design studio. Suspended silver mirror with metal frame with specified powdercoat finish. 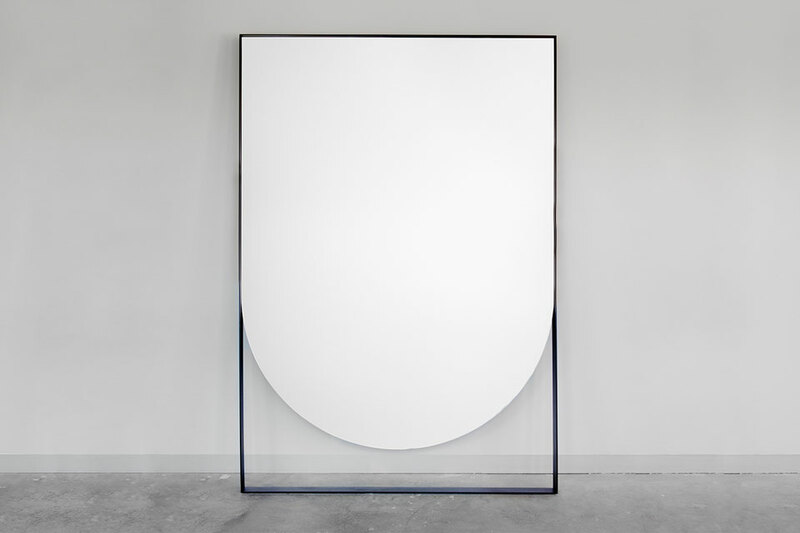 The lunar tall and lunar wide mirrors are designed to dominate the space it occupies. 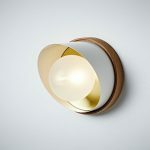 The impressive rectangular forms are crafted from powder-coated steel and fitted laser-cut mirrors featuring the shape of an arc that floats within the bottom of the frame. Notes: Due to the size and weight of this item, we can only ship to metropolitan melbourne. we recommend installation of this mirror be in a carpeted area and fixed to an appropriate timber stud or masonry wall. 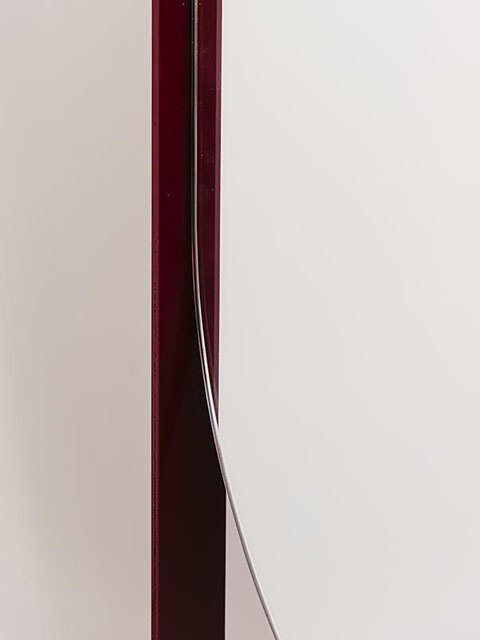 colour powder coat options: white, black or wineberry. 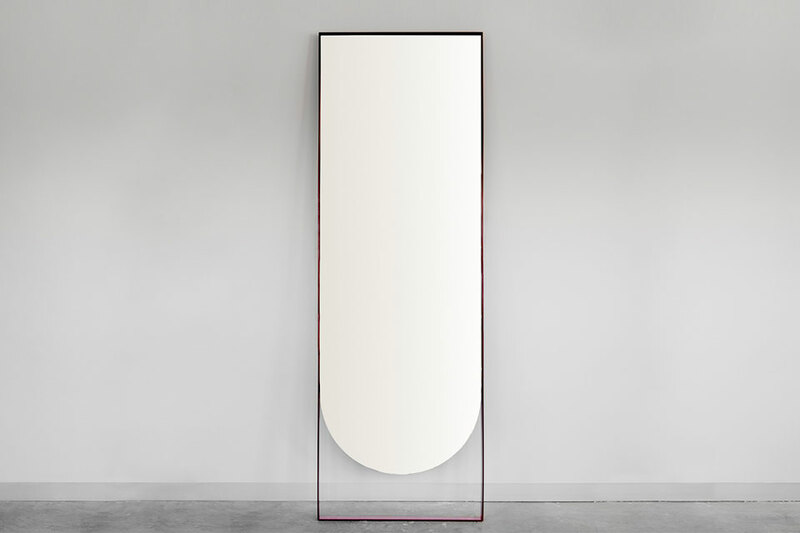 lunar tall mirror 800w x 70d x 2400h / 600w x 70d x 2000h – flat metal framed wall mirror. sits on floor and leans against wall, anchoring wedge included. lunar wide mirror 1500w x 70d x 2200h – flat metal framed wall mirror. sits on floor and leans against wall, anchoring wedge included. Doherty design studio is a Melbourne-based interior design practice directed by Mardi Doherty. Mardi has over 20 years design experience and leads a team that has developed a hallmark style that’s all about exquisitely tailored interiors, creative use of materials and bespoke detailing. the studio works across many design disciplines and enjoys a collaborative process. 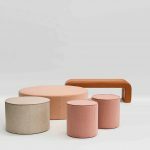 it is best known for its artistic approach to design and highly personalised interiors that promote individuality and reflect the client’s personality or brand.